For Baltimore residents concerned about the safety of their streets, there’s good news and there’s bad news. The good news—through mid-December, there’s been a 10% drop in the number of murders in the city, compared to 2017. The bad news—officials still expect that the total number of homicides will top 300 again. A 64-year-old store owner died on Sunday, December 16, the 298th person to die from street violence in Baltimore in 2018. Mayor Catherine Pugh attributes the decline to the impact of the city’s safe street centers, where former criminals work to mediate disputes before they end in violence. The mayor says that, while the decrease is a good sign, there’s still a long way to go. She blames territorialism, often tied to drugs, as a major factor in the continued violence, but admits that what often starts as a battle over turf can escalate in a war of retaliation. 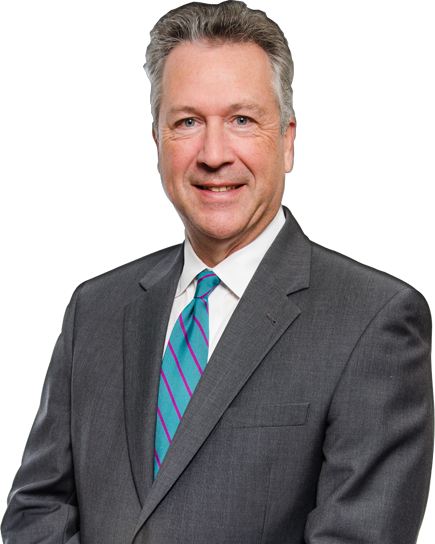 For more than 30 years, attorney Jonathan Scott Smith has aggressively defended the rights of people facing criminal prosecution in the greater Baltimore area and across Maryland. With a comprehensive knowledge of criminal law and procedure, he’ll investigate the facts and circumstances surrounding your arrest or detention, gathering evidence to support your defense, and ensuring that police officers followed constitutional requirements. 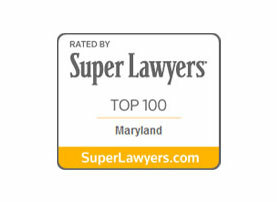 Well-regarded by his clients and by colleagues in the legal profession, attorney Smith has been named a Maryland Super Lawyer, and was listed a Top Rated Lawyer by The American Lawyer Magazine in 2012. 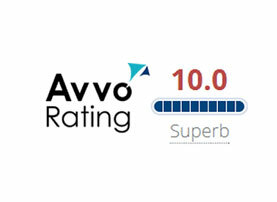 He is AV-rated (the highest rating possible) under Martindale-Hubbell’s Peer Review Rating System. He holds a 10.0 (Superb rating) as a litigation attorney from AVVO and has also been a recipient of the Client’s Choice Award from AVVO, with an average client review of 5 stars. At the law offices of Jonathan Scott Smith, we fight for the rights of criminal defendants. Contact our office by e-mail or call 410-740-0101 to arrange a meeting. We handle cases throughout Howard County, Baltimore County, Carroll County, Frederick County, Prince Georges County and Montgomery County in Maryland.